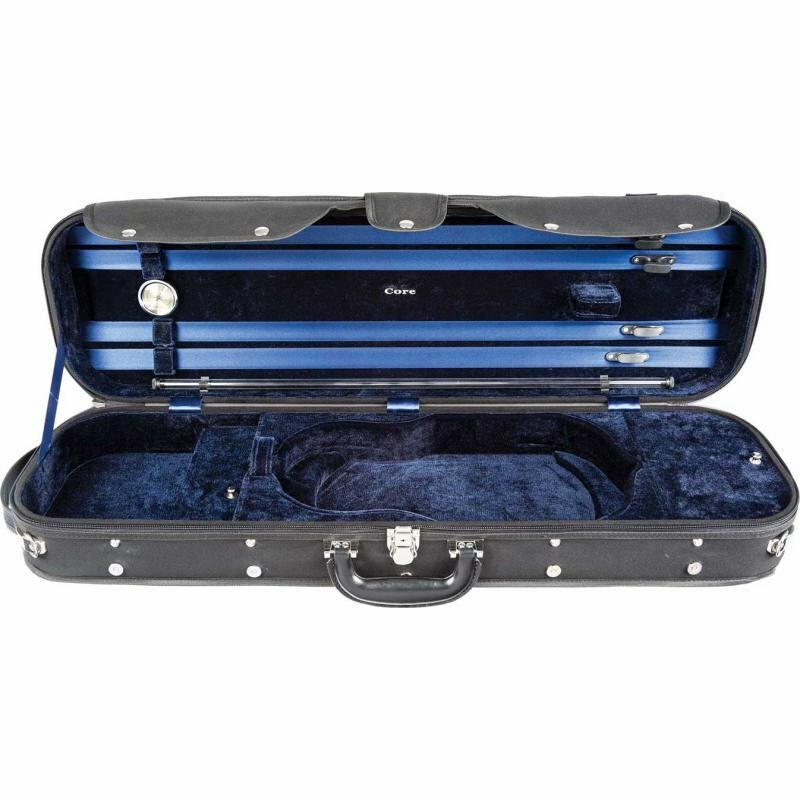 A proven favorite, this suspension case is one of our best-sellers! Cordura screw-attached cover with rain flap and plush-lined interior with hygrometer, two large accessory pockets, and four Hill-style bowholders. Also includes string tube, instrument blanket, and shoulder strap.